The Wills and Probate team at Dale & Co. is here to ensure that when you make a Will your wishes are understood, and family and friends are provided for as you intended. You will be guided on Inheritance Tax and Trusts so that your assets are maximised. Wills are personal. You can take your time, by using our free "Planning Your Will" guide. We will ensure the Will is clear - saving your beneficiaries expense and effort. 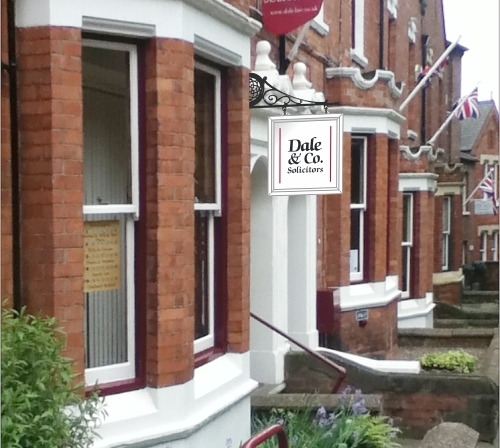 Dale & Co. deals with Probate matters with care and compassion. We can guide you through the legal processes, dealing with taxes, official forms, banks and assets. We deal with Probate matters for a Fixed Fee. Call for a free appointment. A very efficient Will writing service, with a very professional lady. 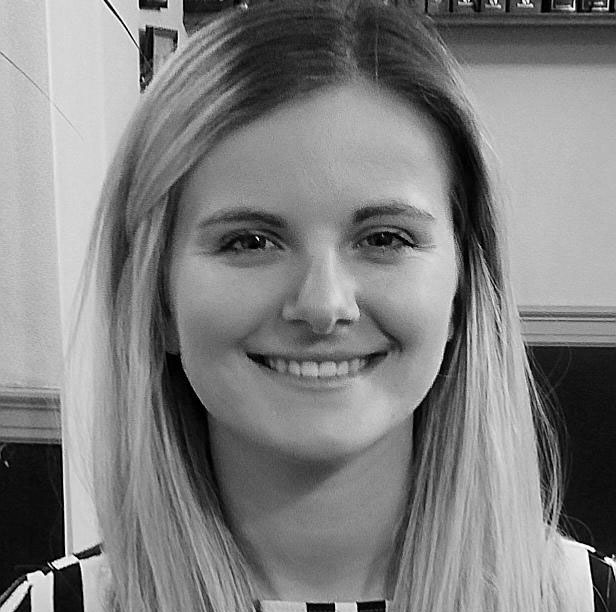 Head of Wills and Probate Team : Justine has been with Dale & Co. for 10 years having previously worked in Scunthorpe. She is a highly effective communicator, whose efficiency is matched by her understanding and warmth. As head of our Wills and Probate department, Justine is here to carefully guide you through each step of the legal process ensuring that you understand the ins and outs of any important decisions you may face along the way. 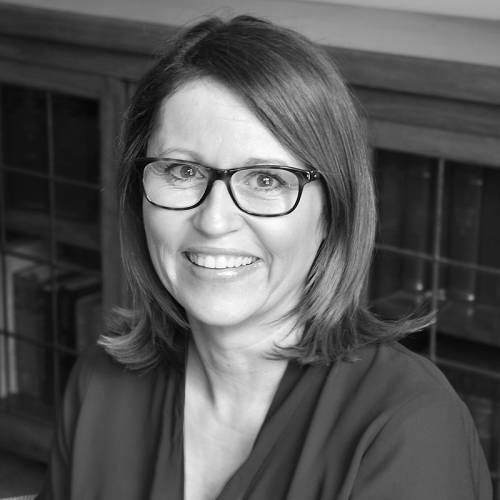 Justine qualified as a Fellow of the Institute of Legal Executives in 2006 and specialises in Wills, Probate, Powers of Attorney, Court of Protection, Elderly Clients and Managing Financial Affairs. She has been an Associate Member of the Solicitors for the Elderly since 2018.